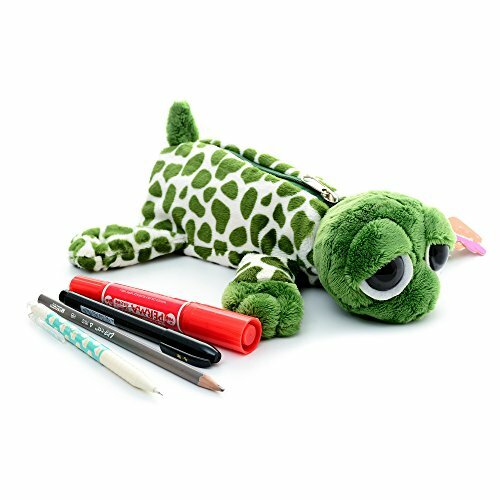 We are a professioanl manufacturer of plush toys and accesorries.If you want to order bulk,please email us to get more recommend. Could contain about 6-8 branches pen or pencil which length do not over 15cm. Super cute animal design pouch.Can be used as cosmetic bag,coins bag ,decoration ect.